Carrie Underwood’s new album isn’t meant for iPods or headphones—or, for that matter, for individuals. It’s a more public record than a private or personal one, sometimes for better but usually for worse. Opener and first single “Cowboy Casanova” is a barnburner that will be the prelude to many girls’ nights out, while “Mama’s Song” will no doubt soundtrack innumerable weddings in the next few months. Other songs on Play On have less lofty goals: “Someday When I Stop loving You” and “What Can I Say” are soundtrack-ready montage rock; the latter deserves a Diane Warren songwriting credit. The facile positive messages of “Temporary Home” (about foster care, FEMA trailers, and, like, life and stuff) and “Change” (how soon until someone cries indoctrination over this one?) would make for good insurance commercials. In theory, this approach is commendable: Country remains one of the few genres still making music as a social medium, and Underwood has in the past done well by that mission. However, on Play On her approach results in a scattershot collection that too often mistakes bombast for sincerity (“Unapologize”) and sap for sentiment (“Temporary Home”). 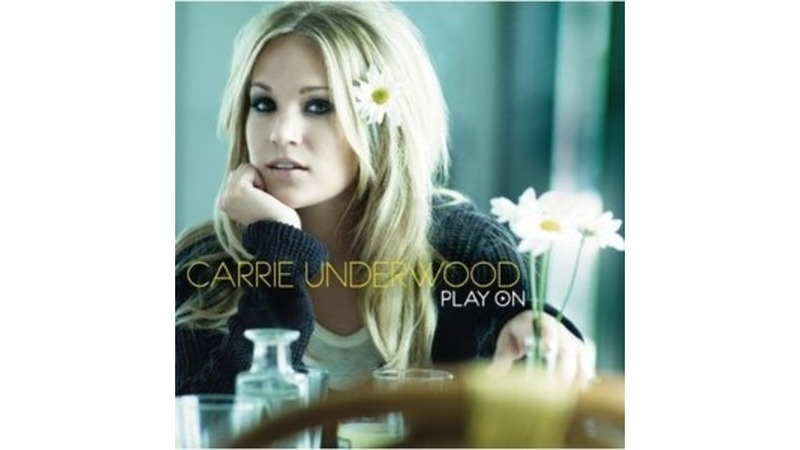 The old, sassy Underwood comes through on “Songs Like This” and the pop-driven “This Time,” both of which are radio hits in the making, and she conveys restraint and vulnerability on “Look at Me.” But they can’t save this disappointing album, which is all the more frustrating coming from one of the most compelling voices in country music.